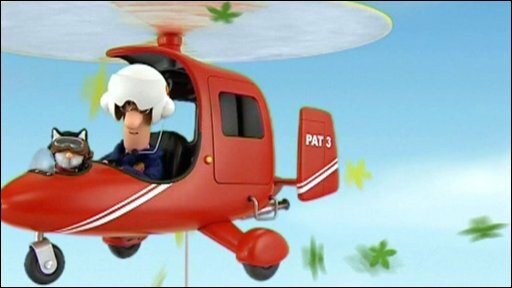 According to this article over at HeyUGuys, Postman Pat’s first ever feature length movie is being prepped. Seriously? Has no-one learnt anything from the abysmal Thomas and the Magic Railroad? Leave it alone, please.